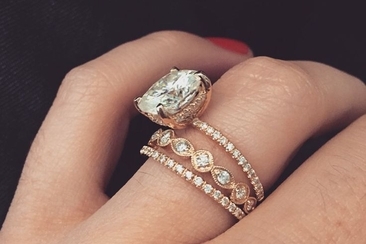 How much should you spend on the engagement ring? What do you do with your engagement ring on the wedding day? Should you drop hints about the ring you would like? Is it better just to go ring shopping together? Can you just buy your own ring? Do you need an engagement ring? What to do I do if I hate the ring? What should I do with the ring if the engagement has been called off? In western cultures, the engagement ring signifies that the person is engaged to be married. These rings are typically only worn by women and will usually feature a diamond or other focal gemstone. In other cultures, the couple wears matching rings, but there is often confusion about which hand one should wear engagement ring on. To help clear away the confusion, you’ll want to keep reading! The engagement ring is almost always worn on the ring finger, but depending on where you reside, the hand it is worn on may differ. In most countries, the engagement ring is worn on the left-hand ring finger. 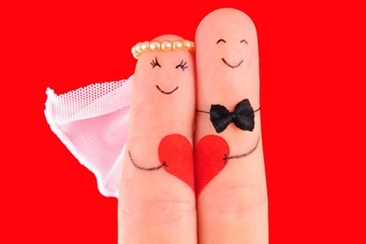 In Germany and Austria, the right-hand ring finger is typically reserved for the wedding band, which differs from most other countries that will also wear the wedding band on the left-hand ring finger with the engagement ring. While it is ultimately your own personal choice, no matter which hand you wear your engagement ring on, the symbolism of it remains the same. It remains to be a highly regarded piece of jewelry that is a pure declaration of someone’s love for the person wearing it. There are a number of additional questions you might have regarding the engagement ring aside from the appropriate hand to wear it on. We’ve answered some of the most common questions you might want to know concerning the engagement ring. There is not set amount you should spend on an engagement ring, it depends entirely on your own, or your soon to be fiancé's financial standing. While most people have been told that the engagement ring should cost about 3 months’ worth of your salary, this is a dying tradition. Just as which hand to wear engagement ring on is up to your own preference, the amount spent on the ring will varying from couple to couple. You can choose to keep the engagement ring off until after the ceremony. You can wear the engagement ring on your right hand until after your ceremony and then switch it back to your left hand after the ceremony. Many brides also choose to leave the engagement ring on the left hand during the whole ceremony. After the ceremony they switch the order of the rings since traditionally the wedding ring should be worn on the finger first. Yes, you’ll be wearing the ring for the rest of your life, so you might want to take a few steps to ensure you will absolutely love it. There are a number of ways you can subtly leave clues for your significant other about the type of ring you would like. You can nonchalantly make a comment about someone else’s engagement ring, let your significant other’s best friend know what you like or you can openly have a discussion about it with him. If you are not into being completely surprised by the proposal, then there is nothing wrong with shopping for the ring together. Going to the jewelry store and trying on rings can be a great opportunity to decide which hand to wear engagement ring on. You don’t have to pick out the exact ring, just ask for a few details and leave the rest up to your significant other. This is not the most common scenario but, if you are the main financial provider in your relationship, this is completely acceptable. Whether your partner is focusing on finishing school, or fronting the bill for other joint expenses, like a new house, and you have the money to put towards the perfect ring, then there is not wrong with buying the ring yourself. You will just want to discuss this with your partner first, as this can often lead to your significant other feeling inadequate or uncomfortable. Absolutely not. The engagement ring is just a visual reminder of the promise you make to your partner to get married, but it is not a requirement. You don’t need to have the engagement ring on hand when popping the question, more and more couples are actually proposing spontaneously without a ring. This can lead to a much more memorable engagement and gives you to the opportunity to later choose the perfect ring together if you decide to have one at all. This actually happens a lot. You can choose to keep the engagement ring you’re not thrilled about and choose a wedding band that better compliments it and makes it more for you. Or you can let your fiancée know you are excited about being engaged but the ring isn’t really your cup of tea or that it doesn’t really go with the other jewelry you own and ask if you can exchange it. Sometimes, you simply can’t stand it no matter which hand to wear engagement ring on. While it is not ideal, sometimes breaking off the engagement sooner rather than later when you realize you two aren’t meant for marriage can be the best decision. If the person who gave the engagement ring calls off the engagement you are not completely obligated to return the ring. If you received the ring and call off the engagement, your fiancée may request the ring be returned and you should actually just give it back. It's just one day, but the memories will last a lifetime. I hate my engagement ring. What?! Then how can you deal with that? First thing first, never tell him at that at the moment of proposing. Read this article about a step-by-step instructions to deal with it. 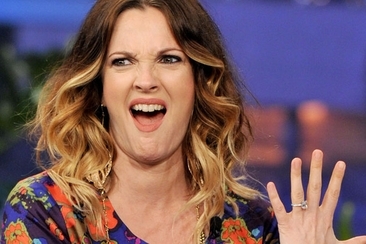 Are you having problems on how to pick an engagement ring? 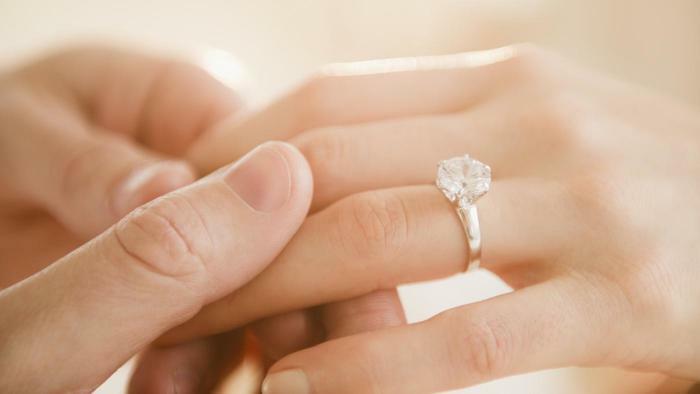 This complete guide will help you find the best engagement ring for your future wife. Read on! Your engagement ring is precious in every way. To go for engagement ring insurance is a smart choice. 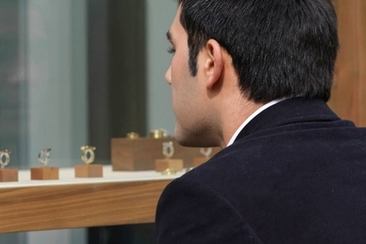 Here is a comprehensive guide to get your engagement ring insured. What do you do with your engagement ring during the ceremony? This is a question many brides struggle with. You either wear it on another finger or leave it home. Learn more details! When choosing three stone engagement rings for your bride-to-be, make sure you find a ring that is as beautiful and unique as she is! 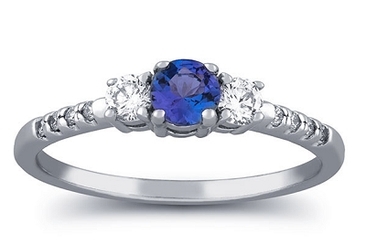 With collections here, you’re sure to find the perfect ring! After the I do’s come the to-do’s! Fill up your things to do after marriage list to preserve the wonderful memories and future home that you have created for your loving safekeeping. Server responsed at: 04/21/2019 11:10 p.m.